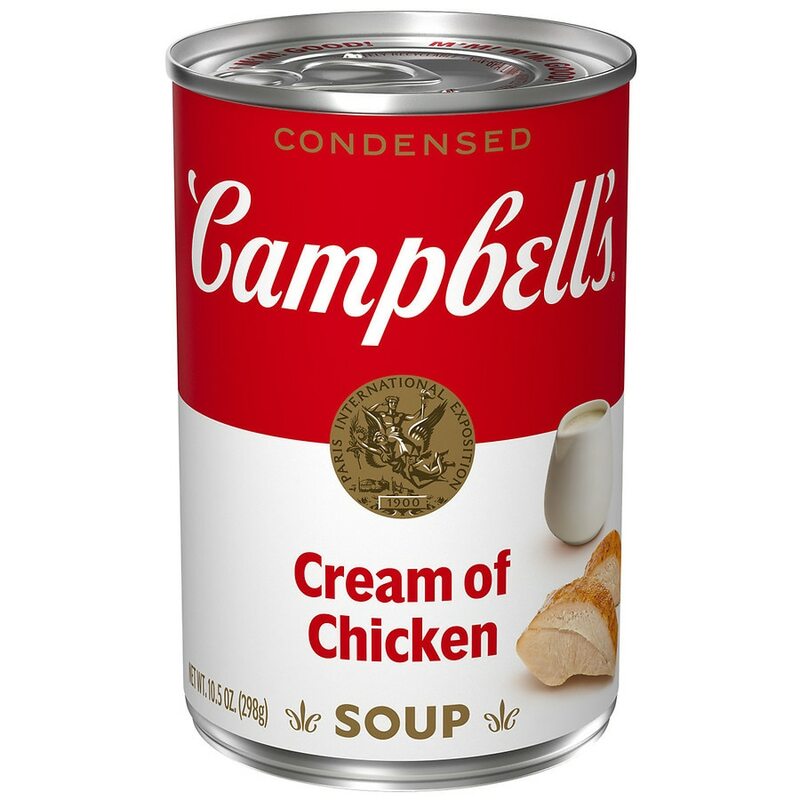 Campbell¿s® Condensed Cream of Chicken Soup is a smooth, delicate blend of tender chicken meat with no antibiotics in a creamy chicken stock. Flavorful, family-friendly and versatile, keep it stocked in your kitchen to use an ingredient for your next best recipe. Satisfaction guaranteed. If you have any questions or comments please call 1-800-257-8443. Please have code and date information from container.